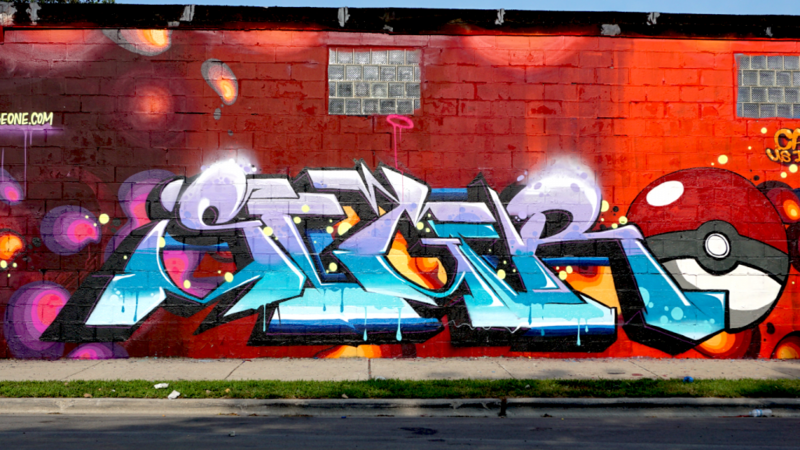 This week I had the honour of chatting with Chicago graffiti artist Sege One. I first started experimenting with graffiti around 1991. It wasn’t until 1993 when I started doing what I consider to be good graffiti, so I’d say I’ve been writing for about 23 years now. Initially, it was gang graffiti that caught my eye, but then I started noticing other graffiti around my neighborhood and along the train lines. For me, this other graffiti was attention-grabbing, because it had more style, colour, meaning and basically everything that gang graffiti didn’t. Needless to say, this had an impact on me, and it is what got me into writing. Can you tell us how you came up with your name? There really isn’t a good story as to how I came up with my name. Truthfully, because each of the letters has a similar structure, the resulting combination flowed smoothly and it was fairly easy to write. In theory, it was a good idea at the time, or so I thought; however, over the years, it has proven to be problematic, as achieving different flow, depth, etc. is tough. Tell us about your style, and how do you feel your style has evolved over the years. Who and what has influenced your style the most? I’m not really sure how I would describe my style, but what I do know is that it has not evolved as much as I would have liked it to over the years. Going back to my response above, regarding picking a name in which the letters have a similar structure and how that has created more roadblocks than I envisioned, I think in recent years this has motivated me to try new techniques and approaches to colour, letter structure, flow, etc. In terms of my influencers, there are several pioneers in the game who truly impacted me at a young age. 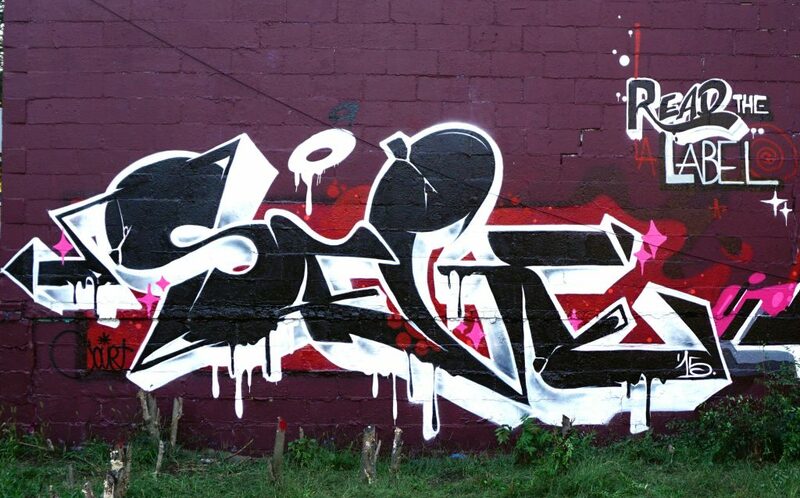 What was it like growing up in Chicago and how do you feel the graff scene here has changed? I was born and raised on Chicago’s north side. Graffiti was a lot different 20 years ago, and I would say it was a harder place to play back then. 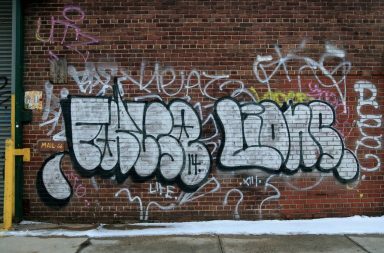 For instance, the city’s graffiti-removal program did not exist, which was a layer of “competition” that wasn’t there, meaning you didn’t have to worry about your piece being gone within hours and then having to immediately get back out there. Also, “street art” was almost non-existent and didn’t play a role in the graffiti scene like it does today. And, in general, writers had a different perspective on how things worked. I think writers from back then were more critical of what other writers were putting out, which made everyone push harder to be better, more active, or both. I’m glad you brought that up – Let’s talk about the buff vs graffiti, and graffiti vs. street art. The “buff” has been around for 20 years now, and it still hasn’t made an impact on the amount of graffiti on the streets, so I say graffiti wins. I’m a fan of both graffiti and street art, but I’m a graffiti artist first, so it will always take precedence. Besides “know your history,” if you could teach something or tell the new generation of graffiti writers anything, what would it be? I would tell them to have a clear objective with respect to what they want to contribute to graffiti and always work at bettering the craft. For a long time, graffiti determined a lot of what I did and how I lived my life, not only because it’s fun, but also because I always want to paint, draw, etc. That allowed for me to do it all for a purpose all the time. Now, my current “day job” involves doing creative stuff every day, which consumes a lot of my time and allows me to create new and different things on a daily basis. I think it’s good and bad. 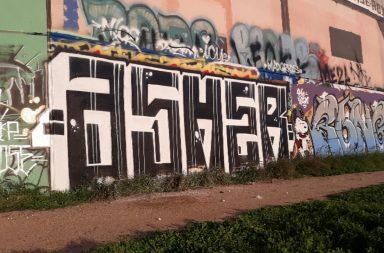 It’s good because new graffiti can be seen in real time, as opposed to 20 years ago, a piece wouldn’t be seen for almost a year, and that was only if it was published in a magazine or if you traded hard copy flicks with people in other states. 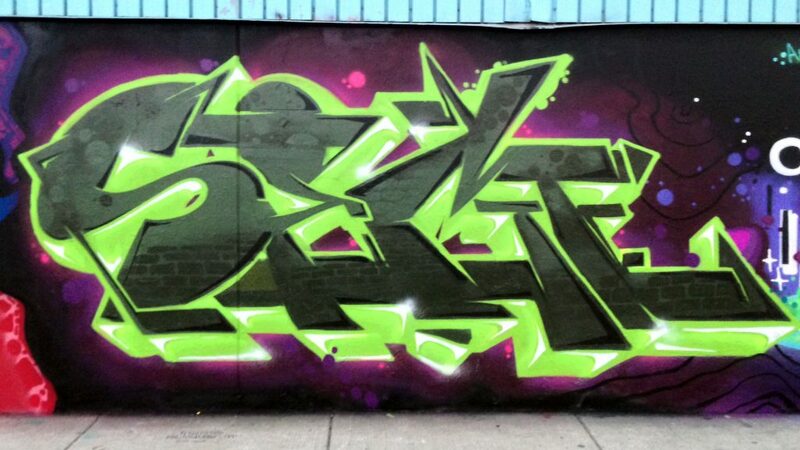 The downfall is that people see graffiti/street art online and think it’s an easy way for them to be part of something. 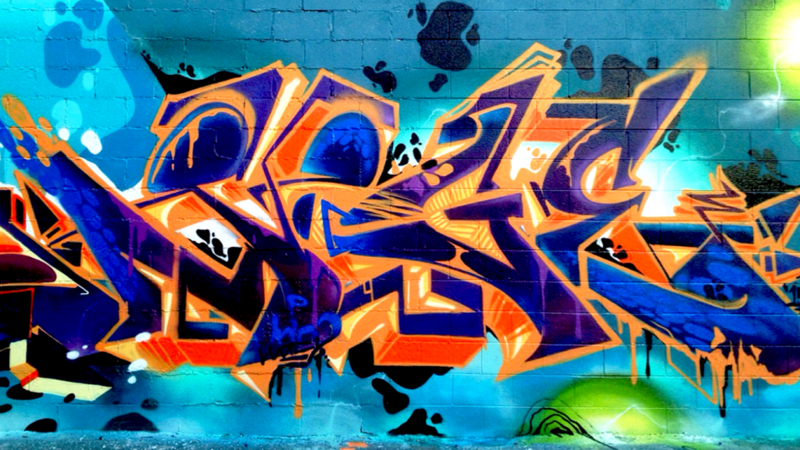 They jump into it head first with no understanding about the history, rules, and most importantly, the “why” – why serious writers choose that path to do graffiti in the first place. Thanks so much for taking the time to chat with me for Bombing Science! I can’t wait to see your next project! You’re welcome and thank you for the interview. 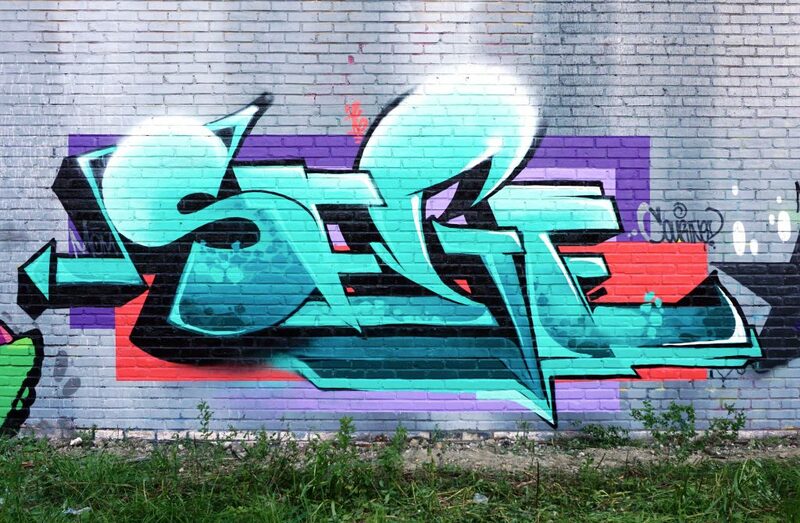 You can check out more work by Sege One on his website or Instagram.